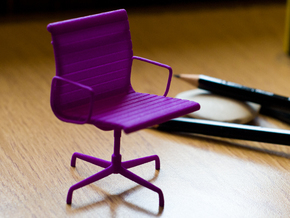 This model can be used as a desk top ornament, a piece of design sculpture or even within a doll house. A perfect gift for a designer. 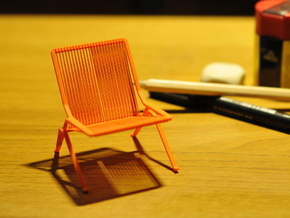 A 1/12 scale chair, based upon Yngve Ekstrom Lamino easy chair. 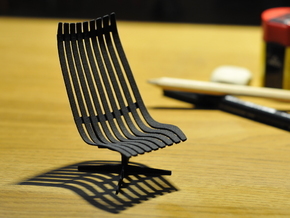 The original was designed in 1956 by Yngve Ekstrom. 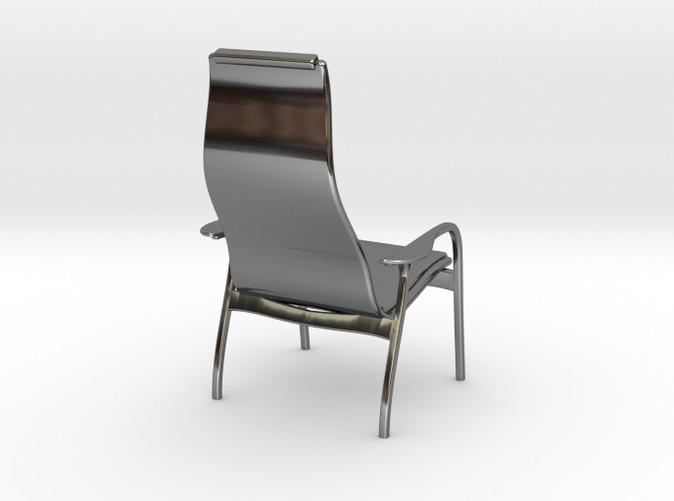 This model is available in various materials and measures approximately 57mm x 84mm x 56mm. All models are reproduced to the style of the original design. 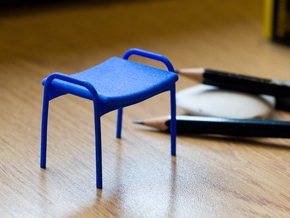 This model contains only the chair.